These conferences will inspire attendees with the latest innovations and thinking to unlock the power of data with AI and IoT. Please click the links below to access information on the conferences in each city. Be sure to use the LearnQuest promo code EXTHRD to save $100 on your registration fee! Questions? Contact the conference team at ibmconferences@learnquest.com. 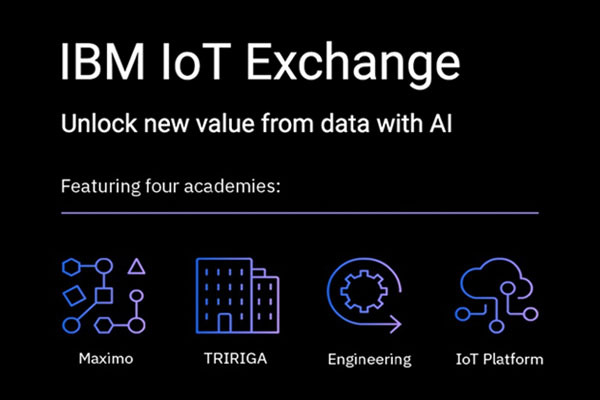 This conference provides a forum where participants can share knowledge and learn from other TRIRIGA clients, business partners, and IBM leaders. Attendees can expect to hear client use cases along with product updates and roadmap sessions. Additionally, many of IBM's valued partners will be available to discuss how to maximize your investment in these solutions. Book Your Room Early for Exclusive Rates! Click here to reserve! At this moment, we don't have any conferences on the schedule. Check back later.